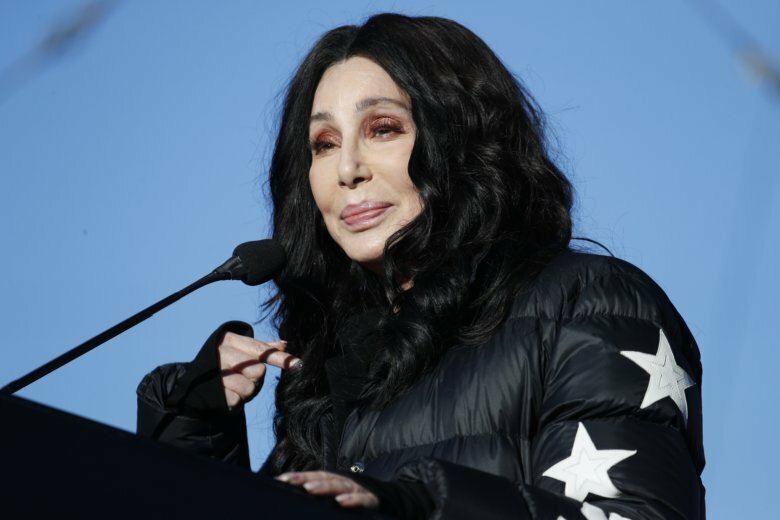 MALIBU, Calif. (AP) — Authorities say a man living at Cher’s home in Malibu, California, has been arrested on suspicion of providing fentanyl to someone who died of an overdose. KNBC-TV in Los Angeles reports that 23-year-old Donovan Ruiz was arrested by Ventura County sheriff’s investigators. Authorities say he is the child of someone who works at the home. Sheriff’s Capt. Garo Kuredjian says the victim died “a couple of weeks ago” in Thousand Oaks, not far from Malibu. Other details about the death were not available. Cher’s website says the singer is on tour in Australia. The Associated Press sent an email to her publicist asking whether she was aware of the death. The sheriff’s office didn’t answer a phone call early Friday seeking information on a lawyer who could speak for Ruiz.